Our comprehensive parts management and shop/supplier CRM tool maximizes production efficiency. An OPSTrax™ companion tool, that gives suppliers the ability to promote incentive pricing. Our flagship logistics software, which allows suppliers to create, manage and analyze delivery routes. An online parts assistant that offers instant information on deliveries, deals and incentives. Track your part returns and get notifications when your account is credited. A companion app for DeliveryTrax™ that provides GPS tracking for drivers and signature capture. Our powerful supply-chain management solutions benefit shops and parts suppliers by enhancing relations, reducing costs and fueling employees' productivity. Our products and services tackle inefficiencies within the parts supply-chain, allowing you to quickly adapt to changes within the collision repair industry. We consider each point in the parts supply-chain process as an opportunity for further efficiencies. Our analytics tools provide managers data on suppliers' performance and up-to-the-minute information on employees productivity. Join the nation's largest network of Shops and Suppliers today! 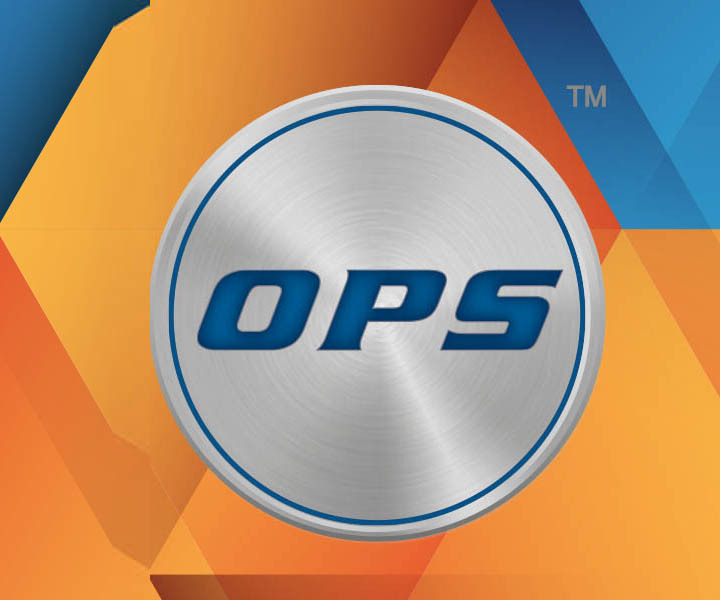 OPS provides live assisted training for your business. Inquire about how to get an OPS team member to help you. The OPS Support team is available Monday through Friday to assist you with any technical support needs. If you are interested in our solutions or want start your subscription, please get in touch with us! Talk to us on any of our social connections. 1450 Post & Paddock St.
© 2017 Overall Parts Solutions All Rights Reserved.